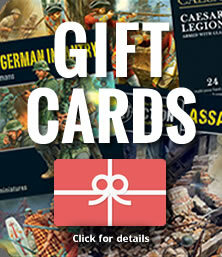 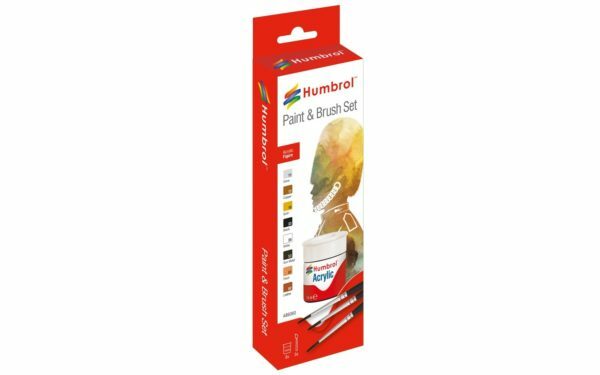 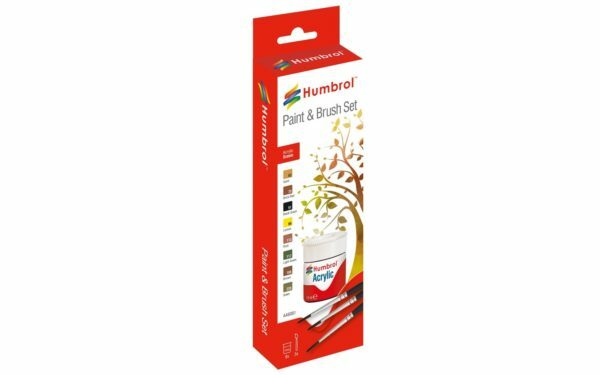 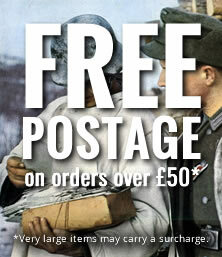 Time to get your paint on with new paints from Humbrol! 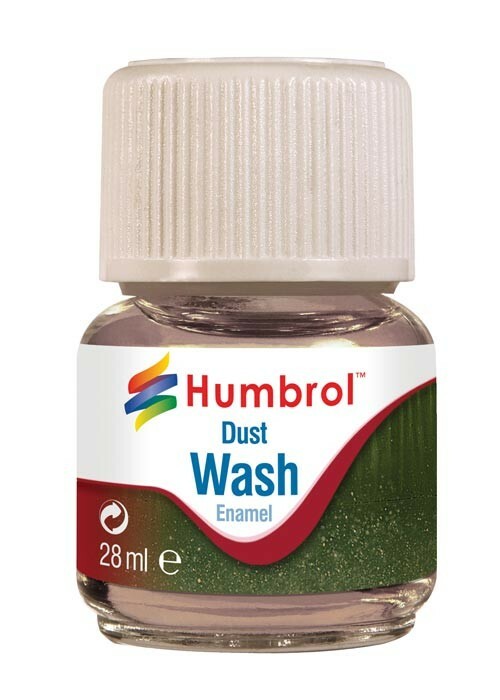 Humbrol Enamel Washes can be mixed together to create additional shades to achieve the desired effect. 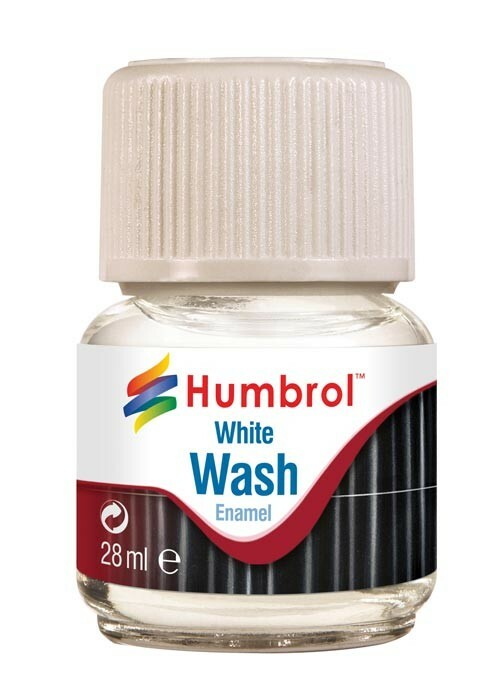 The washes can be applied to Humbrol Enamel and Acrylic paints.